A few days ago, the death of Sondra Locke was reported by sites across the Internet. Each one that I read focused on her relationship with Clint Eastwood. However, she was more than a side note in his career. Sondra Locke was born in Shelbyville, Tennessee, a town about 60 miles from where I live. From there, she made her way to Nashville and finally to Hollywood, where she was nominated for an Academy Award in her first movie role. That type of beginning is a double-edged sword of great accomplishment and great expectation. However, her career would not be defined by either. It was defined by a relationship with one of the biggest stars in the history of Hollywood. This post is not an examination of that relationship. It is a tribute to Sondra Locke by studying words of wisdom that can be found in her films. Well, the country may be free, but the beer ain’t! Everything’s going much faster now. Strange how life works itself out. You never know what you’re gonna find out. Every kid in America ought to go to school… at least up to the eighth grade. You can be anything you want. All you have to do is go out and become it. Don’t ever tell a lie. A hand out is what you get from the government, a hand up is what you get from a friend. Over the holiday weekend, we did a lot of sitting around. We did other stuff, too. However, lounging was the primary activity. During this time of leisure, I found myself wandering down the Internet rabbit hole to occupy my mind and found an interesting bit of information. It all started with a Dos Equis commercial that did not include the Most Interesting Man in the World. In fact, it was about the soon-to-be unveiling of the new Most Interesting Man in the World. That is when my mind started wondering. What happened to the old one? Was there a contract dispute? Did he die? Did he stop being interesting? I did the Google thing and found out that Dos Equis decided that it was time to revamp the advertising campaign. I am not sure that will work, but there are a bunch of highly paid advertising executives who think differently. I also found out something else. 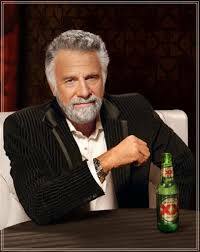 This is another picture of the Most Interesting Man in the World. 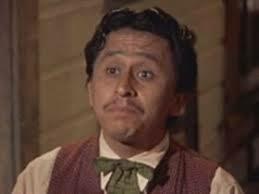 Those of you who watch Westerns may recognize him as Tommy, one of the gang that lynched Clint Eastwood in Hang ‘Em High. 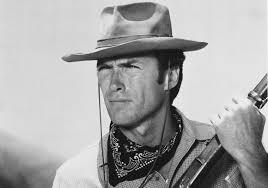 Clint did not die, and he spends the rest of the movie chasing down everyone who tried to kill him. This includes Bruce Dern, the Skipper from Gilligan’s Island, Ed Begley and Jonathan Goldsmith, the actor who is the Most Interesting Man in the World. That is not all. 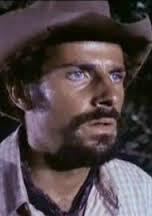 I also found out that Jonathan Goldsmith tried to kill John Wayne in The Shootist. As you can see from this clip, that did not go well for him. 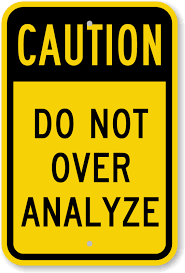 What did I learn from my holiday weekend research? He may be able to speak Russian in French. He may be able to kill two stones with one bird. He may have won the lifetime achievement award twice. 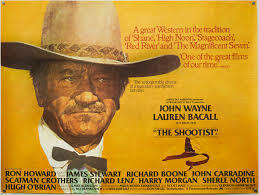 However, the Most Interesting Man in the World could not measure up to Clint Eastwood and John Wayne.